Elizabeth Ball from Melbourne Australia speaks with me about astrology. I could have spoken to any astrologist anywhere but I really wanted to speak to someone from Australia and see the world from their eyes. On top of that Elizabeth is a pretty good astrologist and some things she told me were pretty amazing. Can the alignment of the stars predict or confirm our fate? I'm not sure but I keep an open mind. This was done on Skype so it's not quite studio quality. 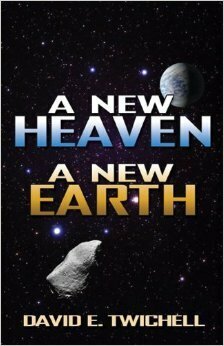 David Twichell has stepped out into the world of Sci-Fi, and just realeased his new book, A New Heaven A New Earth. I've known David for a few years now and it's like speaking to a brother from another time. 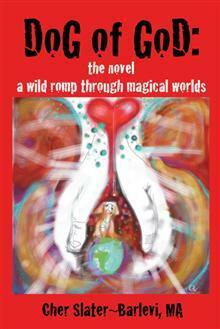 Like many David had a ufo incident that spurred his curiousity at a young age. This has led to several books and his own talk show in the Detroit area. While this is fiction, there may be some truth in the book regarding alien technology. If anyone would know David would with all the interviews he's done and with all of his work with MUFON. I am not an expert on ufo's, David is. He has looked at this topic with an open mind and that's why I feel we get along so well. It is my feeling that his new book may have been inspired by a potential earth future from another dimension, don't all thoughts come from somewhere? In Brazil there is a man called João de Deus, known to many as John Of God, he is a psychic healer, many have gone to him and have been healed. Cher Slater-Barlevi went to see him when all became lost regarding her injuries in a car accident. She too was miraculously healed, and she had some help from a little dog named Xico. Cher was so overwhelmed by her experience she vowed to write a book and was told by John Of God to write it from Xico's viewpoint. So while some of it is fiction, Cher mixes many facts with her novel, stories of those who were healed miraculously. Some of you will shake your head and say it isn't possible and I always think "How do I know if I've never been there?" This show isn't just about Cher's book, it is about her amazing insight. Cher has many skills and being an author is just one of them. This week Reverand Debby plays psychic detective and looks into several popular mysteries including Natalie Holloway. 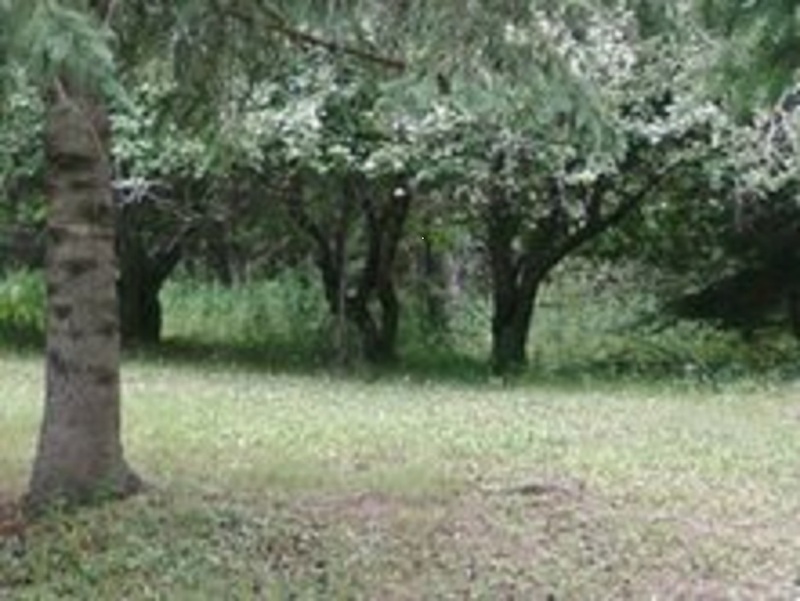 Debby actually makes contact with Natalie's spirit to find out what became of her and where her body lies. As she was giving this reading I was looking up the story online, it's been a while and I didn't remember any of the details. What's pretty interesting is that Debby described 3 suspects, which was the same as the police report. She also said there was a green car involved (which wasn't listed) and Natilie has a message for her mother and a woman named Susan. We also look at a few other well known cases to see if Debby can shed some light on them. On this show, Joy Of Union, Joy works on me and every time she is so spot on. She also has the ability to speak to someone's soul without them present, I've witnessed it a couple of times and she does it later in this show when someone calls in. This week I co host with Joy Regina Melchezidek.